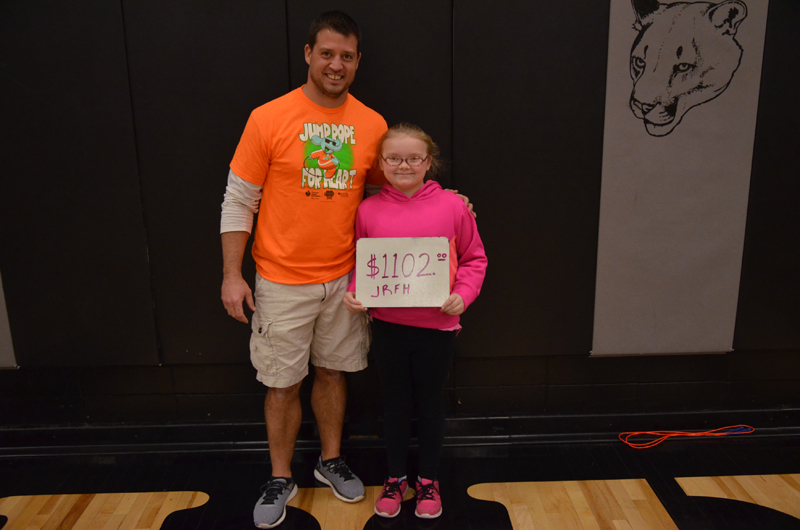 Lillian Bangert (4th grade): $1,102. It’s a school record! School total: $3,476, another school record! 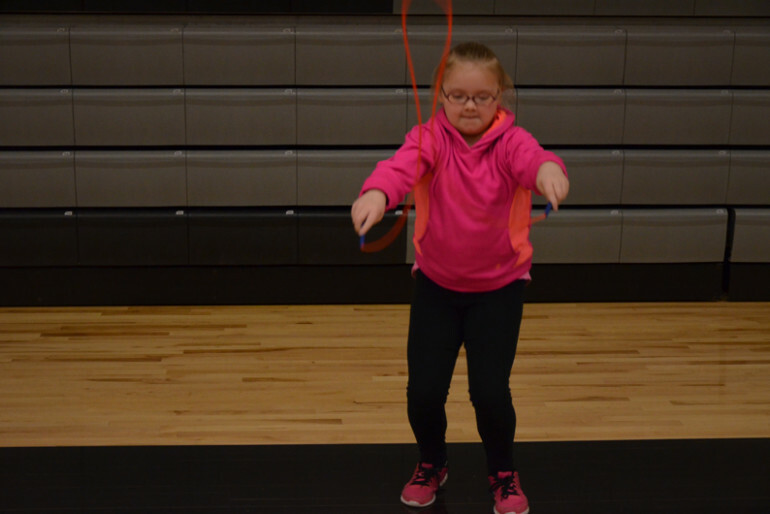 Lillian Bangert (Lilly) is a very special young lady, always willing to lend a helping hand to anyone in need. She has a kind heart and always seems to come to class with a positive attitude. It is moments like this that make me feeling really blessed that I got into education. She is truly an inspiration. Q: Is there someone that inspired you to raise so much for the Heart Association? My cousin, James Preston. James had a pace maker put in when he was 15 years old. He is now 20 and getting along very well. 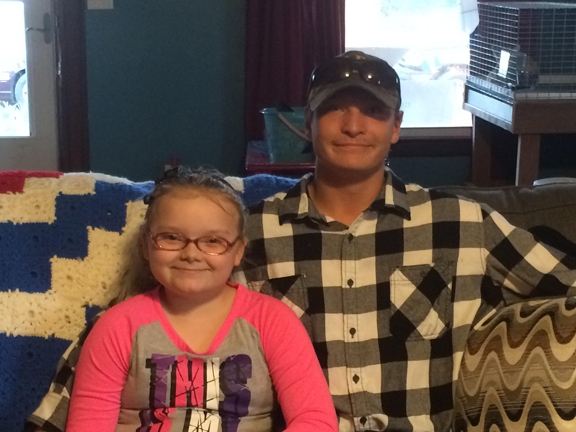 I wanted to give people like James an opportunity to live a longer healthier life. Q: How did you raise so much money? My mother and I went door-to-door in Bluffs. I am thankful that my mother was willing to allow me to do this it was a large time commitment for her. Q: What was your goal when you first started raising money? One hundred dollars. She wanted to help, but she also wanted to raise enough money to put a pie in Mr. Zang’s face at the assembly in April. (Of course now she gets to put 11 pies in my face.) The more she raised, the more motivated she became, and it just kept growing. If there is anything else you want me to ask her, please let me know. I could not be more proud of her and the rest of my kids that raised money. It is a tremendous cause and the kids and parents really worked hard this year. She is an amazing young lady that deserves recognition.